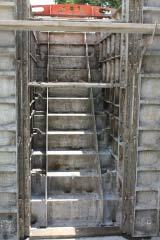 Over 15 years of experience in the concrete construction industry with the training and equipment to match. 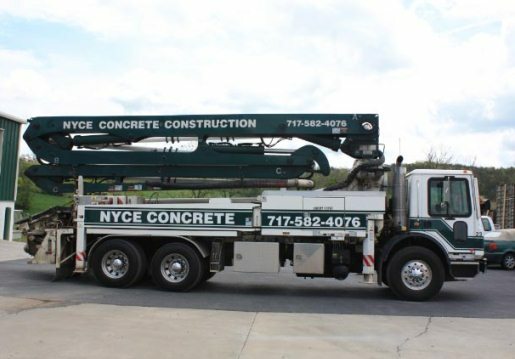 Nyce Concrete Construction, Inc. has over fifteen years experience pouring residential and commercial foundations and slabs. We have built a solid reputation through our commitment to quality work, dependability, and superior customer service. To date, we have poured over 7300 residential foundations in the Central Pennsylvania area. We are a one stop shop for all of your foundation needs. 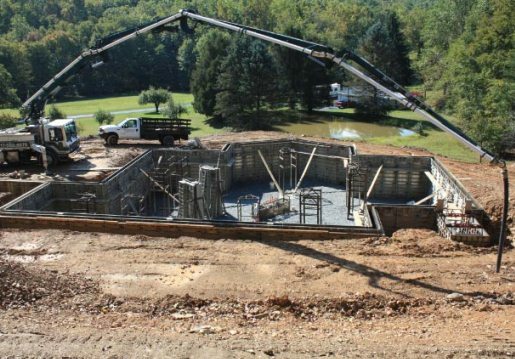 Nyce Concrete Construction, Inc has the pumps and conveyors needed for the placement of concrete and backfill for projects requiring unique placement methods. This specialized equipment can save your both time and money on your job site. Nyce Concrete Construction, Inc. is an Authorized BulkTread Dealer operating under license from BulkTread, Inc. We also offers waterproofing solutions supplied by EPRO Waterproofing Systems, Inc. perfect for both above grade and below grade applications in residential and commercial construction. Welcome to Nyce Concrete Construction, Inc.
We have the experience and the training to do the job right. We have been a Concrete Foundations Association (CFA) member since June 1997 and are an American Concrete Pumping Association (ACPA) member. Our employees are ACI Concrete Flatwork Finisher and Technician Certified. 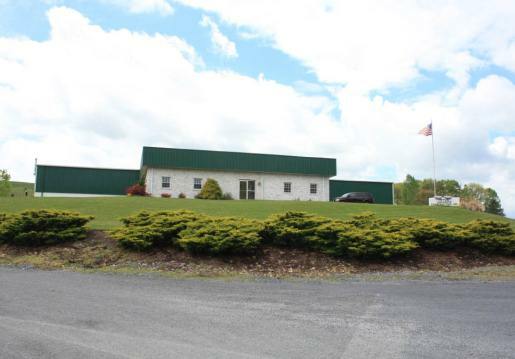 Locally, we are a member of the Perry County Chamber of Commerce.